Years later, when the billionaire tycoon hires her, Allison Tyler is all grown up and hotter than ever. But the new Allison is cautious, pragmatic-everything the daredevil thrill seeker is not. She wants forever; he wants right now. And she's still off-limits. 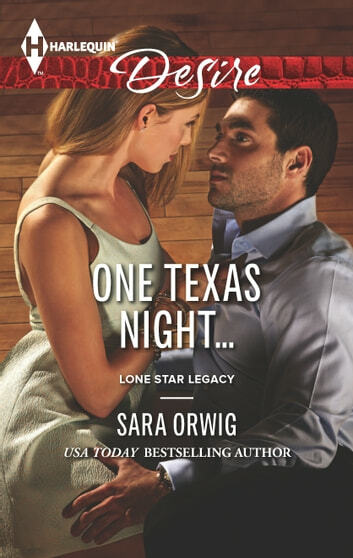 But can a hot-blooded Texan like Jared choose propriety over passion?